When the forecast calls for a cold, nasty day in the marsh, waterfowl hunters in the know reach for their Under Amour Cold Gear® Infrared Skysweeper gear. 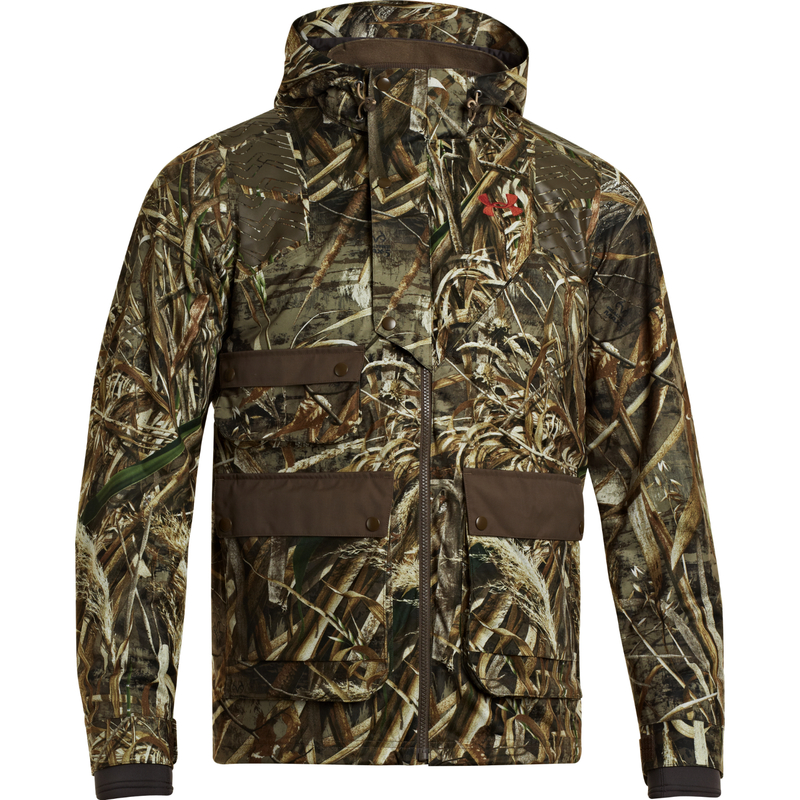 It keeps waterfowlers warmer, and therefore afield longer, without adding a lot of heavy, restricting layers. Searching for a way to keep hunters even warmer, Under Armour’s innovation team developed a soft ceramic coating and applied it to the inner layer of UA ColdGear® resulting in an inner layer that soaks up and retains body heat so efficiently, hunters stay warmer, longer, without bulky clothing. Meanwhile, the ArmourStorm® outer shell not only blocks the wind and the rain, it allows moisture and vapors to escape, for superior comfort. Ducks love the bad weather—now you can, too! Skysweeper System, and their complete selection of performance apparel, footwear, and accessories, visit www.ua.com or contact Eddie Stevenson at eddie@driftwoodmediacom.com. Trophy elk and deer aren’t found in the backyard. Big game hunters, especially in Western States, can put on lots of miles hiking terrain that’s rough, rocky and unforgiving in search of that next Booner. Help your feet make the trip with Under Armour’s new Speed Freek Bozeman boot, lightweight performance for the hunter on the move. 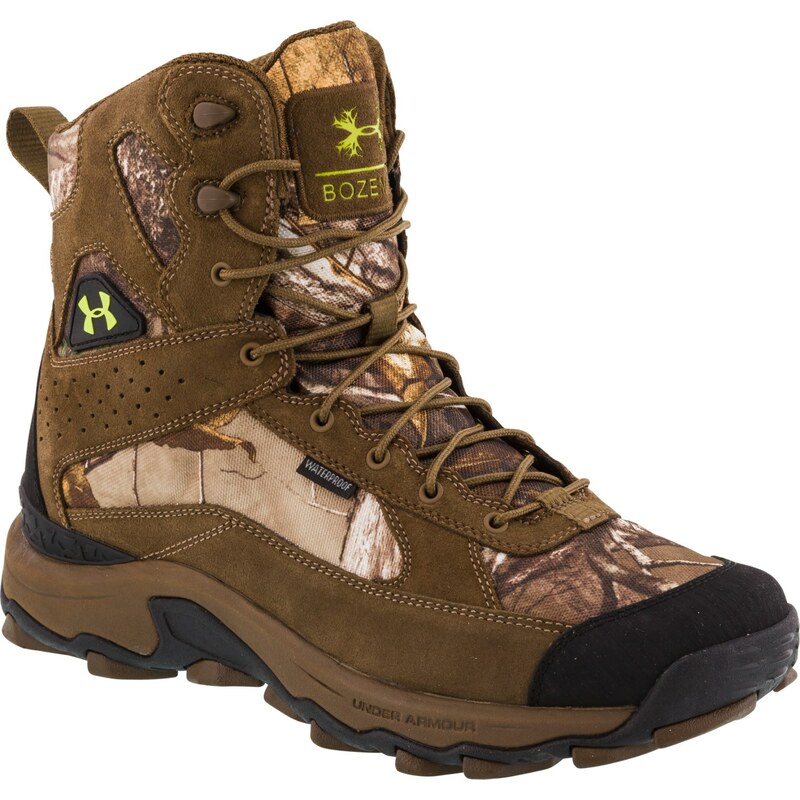 Perfect for early-season, warm-weather hunts, the UA Speed Freek Bozeman boot is a non- insulated, waterproof boot with plenty of ankle and arch support. The boot also features UA Scent Control® technology, with a copper infused lining to kill bacteria, and an anti-microbial Ortholite ® sock liner for comfort and odor relief. Low-profile rubber soles provides great traction over the most difficult surfaces, from flat, slick rocks to treacherous scree slopes—and most everything in between! 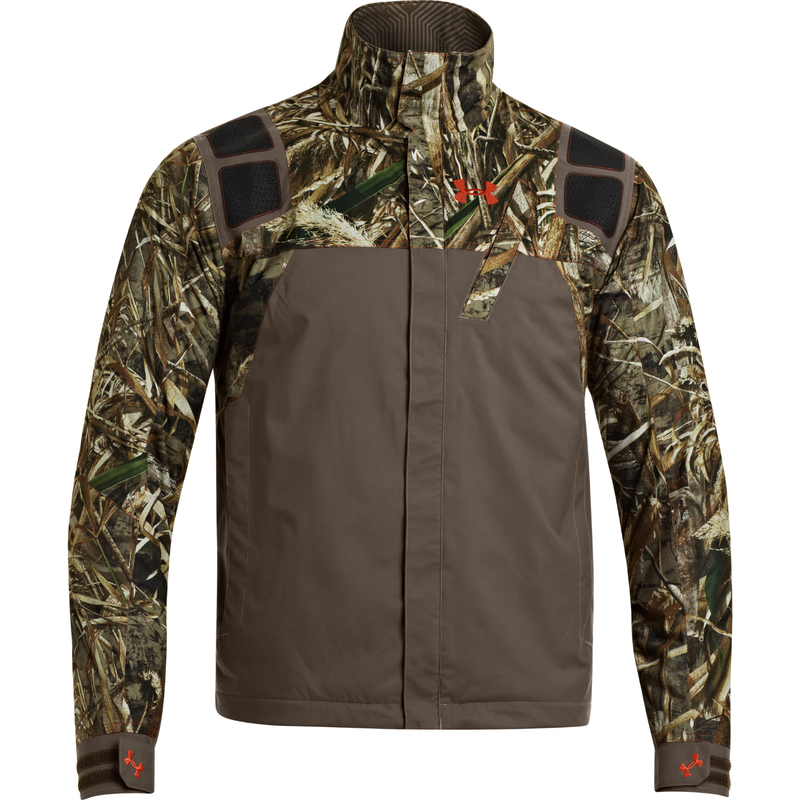 4E Wide: Realtree APX/Uniform; Bootleger/Uniform. For more information on Under Armour’s new Speed Freek Bozeman boots, and their complete selection of performance apparel, footwear, and accessories, visit www.ua.com or contact Eddie Stevenson at eddie@driftwoodmediacom.com.